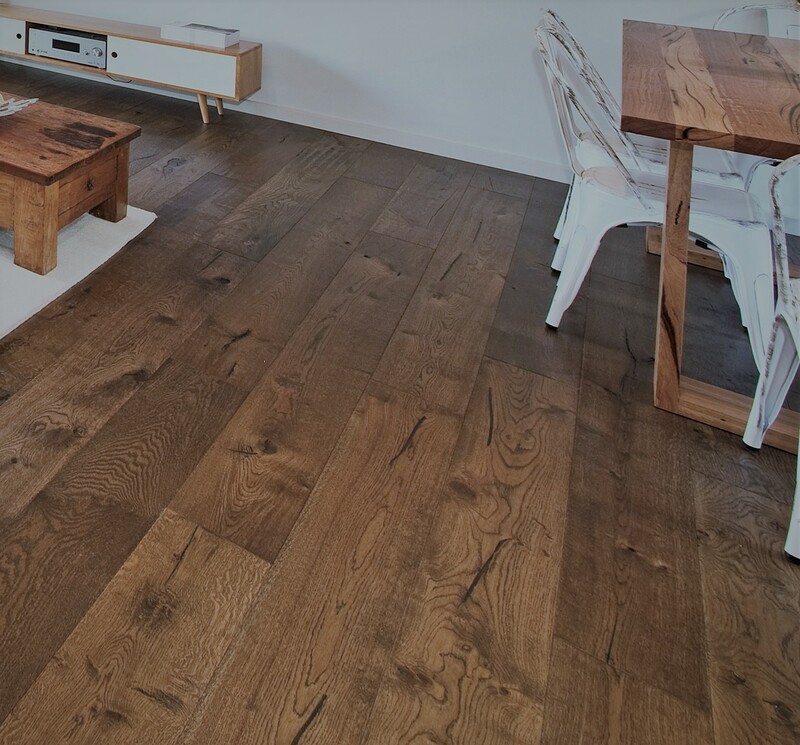 This floor will not disappoint and brings a sense of warm and a deep homely feel to your abode. 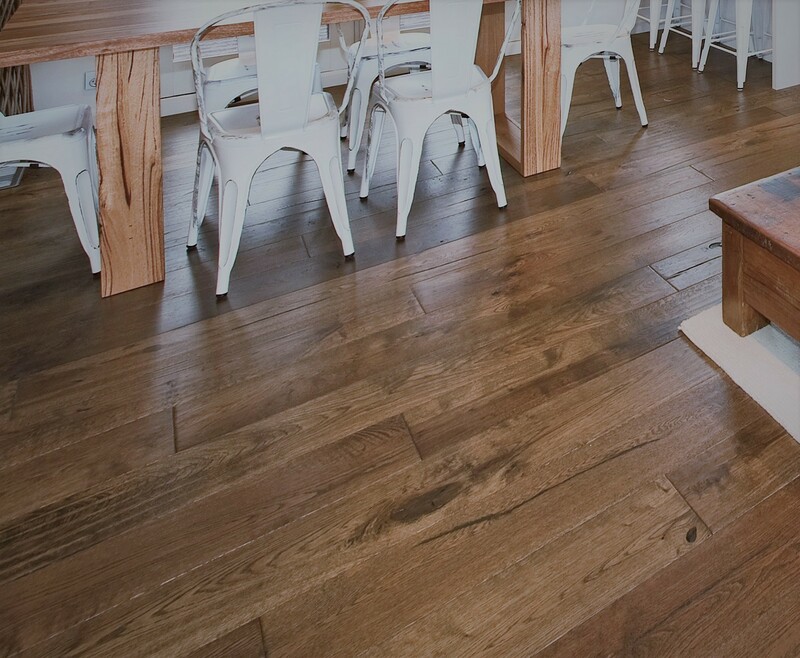 With many knots and reclaimed features throughout, this floor is very sturdy, it is ideal for high traffic areas. Pets and children don’t need to tippy toe around this floor! It will also hold its own when it comes to rowdy gatherings at home if you’re social by nature. Perfect for a family dwelling.